New day new tweak in Cydia. Beautifolders allows users totheme folders based on their names. No new icons will be added to your springboard and everything can be adjusted in a tab in the settings.app. 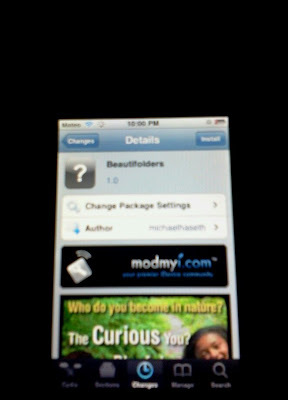 This tweak is freely available to download off of the Modmyi repo. Search for it. 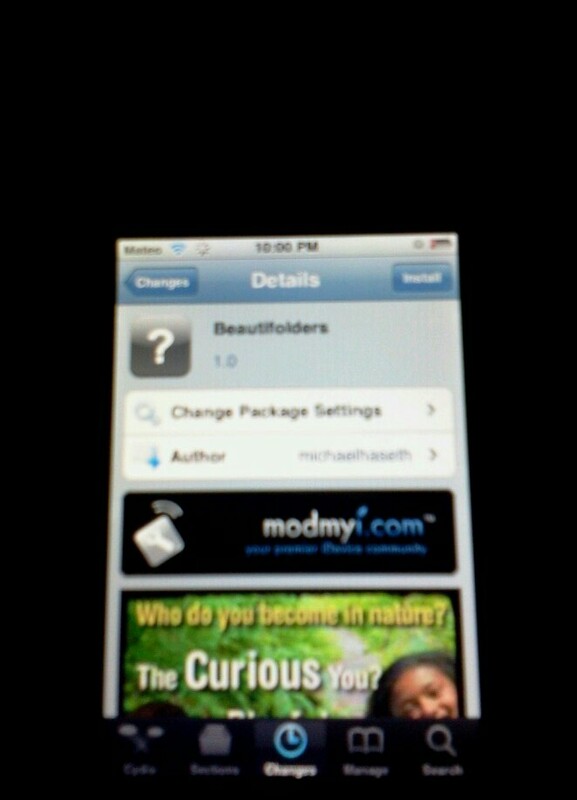 PS: I will be getting back into posting Cydia tweaks again.